NORWALK, Conn., Aug. 20, 2018 /PRNewswire/ -- The makers of SMIRNOFF™, the original vodka for everyone, know the best things in life do not have to be – and in fact, should not be -- expensive or exclusive. 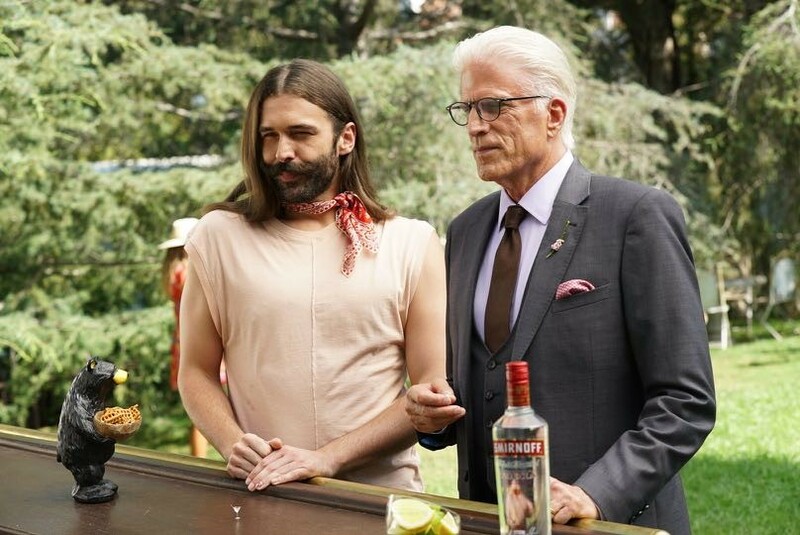 That's why the world's most awarded vodka has partnered with some of the most fun personalities around: actor and producer Ted Danson, actress and author Jenna Fischer, LGBTQ television personality Jonathan Van Ness, LGBTQ advocate and actress Laverne Cox and comedian and actress Nicole Byer. This diverse group anchors a new creative campaign entitled "Welcome to the Fun%" that celebrates good times with a quality product everyone can afford. So, what is the Fun%? The Fun% is anyone and everyone who wants to have accessible, unpretentious fun. It is the dreamers, doers and shakers who want it all, but do not want to pay too much– and they shouldn't! In a world where we are all more money conscious and the power of FOMO* is reinforced by social media, the Fun% is redefining what it looks like to have a good time with their own personal brand of scrappy, resourceful creativity. The new SMIRNOFF campaign showcases this with a range of diverse cast members, in age, ethnicity, gender, sexual preference, and background, and all of whom embody the Fun% in their own, unique way. "We are living in a time when cultural and financial inequality is at its highest. We want to show people that you don't need to spend a lot of money to come together and have a good time," said Jay Sethi, Vice President, SMIRNOFF, Diageo North America. "SMIRNOFF is a top quality vodka sold at an affordable price, so that no matter who you are, where you are, or who you are with, you can always responsibly enjoy quality vodka." 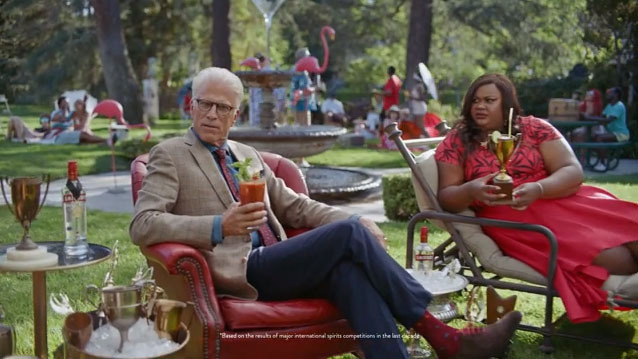 The TV spots each depict different scenarios in which longtime SMIRNOFF partner Danson teams up with a fellow cast member to tout the brand's award-winning credentials, "Made in America" heritage, and encouragement of fun yet responsible drinking, all ending with the tagline "Welcome to the Fun%." The spots all share a humorous, playful attitude and give a nod to SMIRNOFF's inclusive qualities. 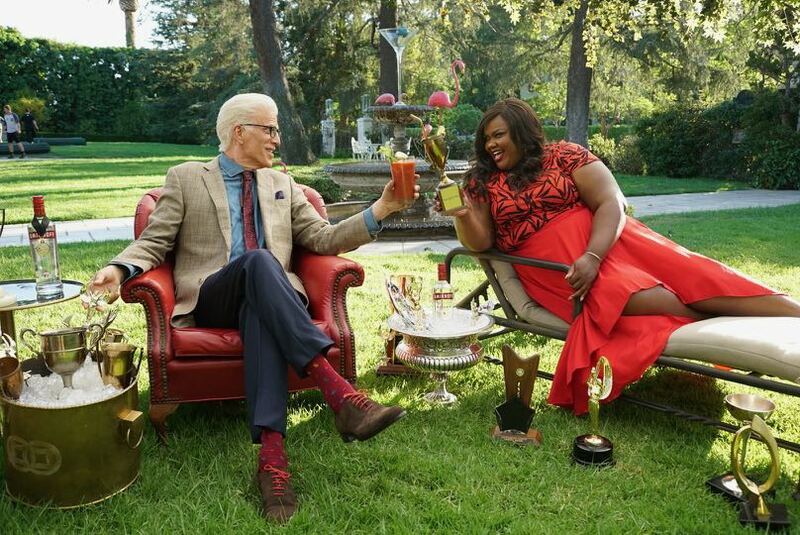 "It's always fun partnering with SMIRNOFF because it truly is a quality brand that is made for everyone," said Ted Danson when discussing the new campaign. "What I love most about this new series is the different personalities that SMIRNOFF brought to the table and how that came through in the spots. 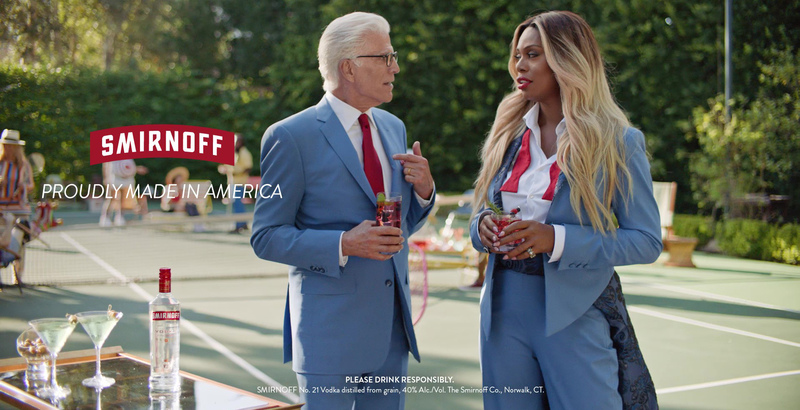 Never would I have thought I would be playing a game of "who wore it better" with Laverne Cox for example – definitely me by the way - but it just goes to show that with SMIRNOFF, you have the perfect vodka, at the perfect price, to pair with a good time for everyone." 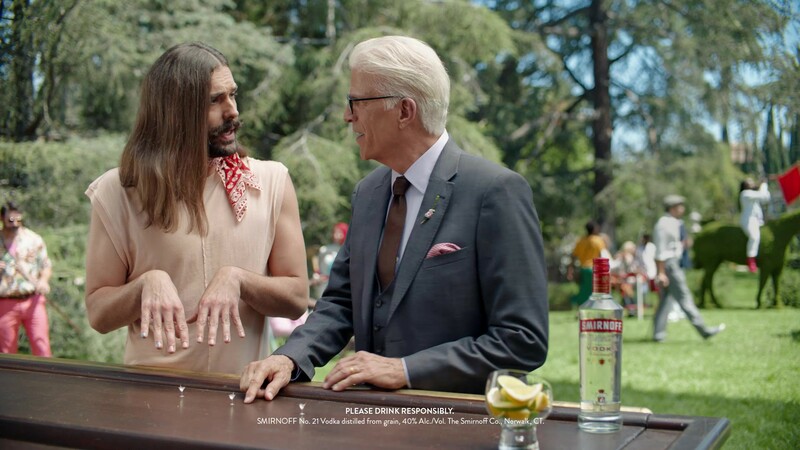 "I really love what SMIRNOFF is doing with their Fun% campaign and what it stands for," said Jonathan Van Ness on the set of the SMIRNOFF Fun% shoot. "It's all about being unapologetically yourself and having fun the way you see it – and I am living for it! These days I think too many of us get wrapped up in the hustle and bustle of life, work and social media that we forget to make time for having good, old-fashioned fun that doesn't break the bank." 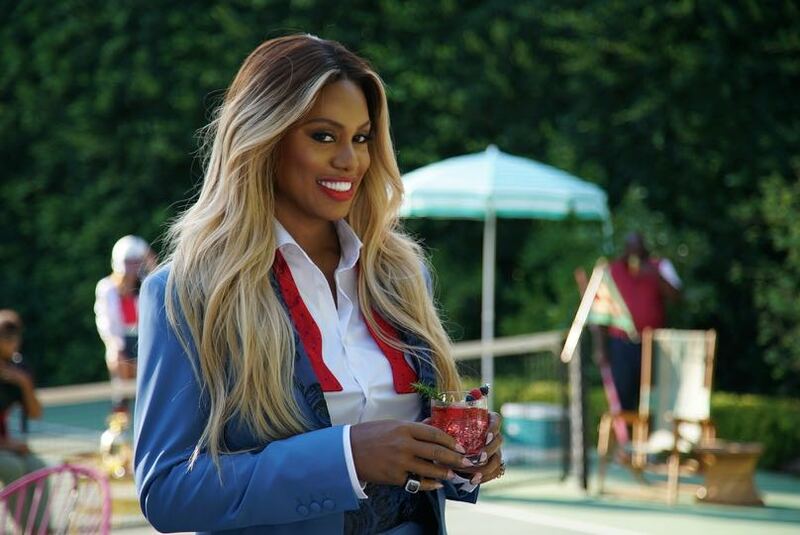 In addition to the films, starting at the end of August, SMIRNOFF is rolling out a series of out-of-home advertisements in New York, Chicago and Los Angeles, as well as content on the brand's social media platforms. 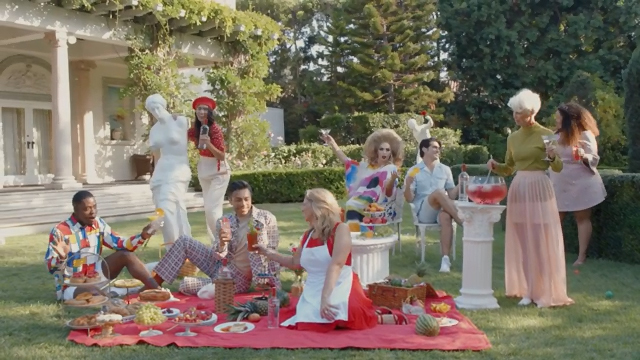 These pieces feature Chopped judge Chef Amanda Freitag, Instagram Star and YouTuber Toddy Smith (@todderic_), plus-size fashion designer Gabi Gregg, and celebrity Drag Queen & reality TV phenomenon Alyssa Edwards in different fun and colorful settings, and all enjoying SMIRNOFF in their own ways. 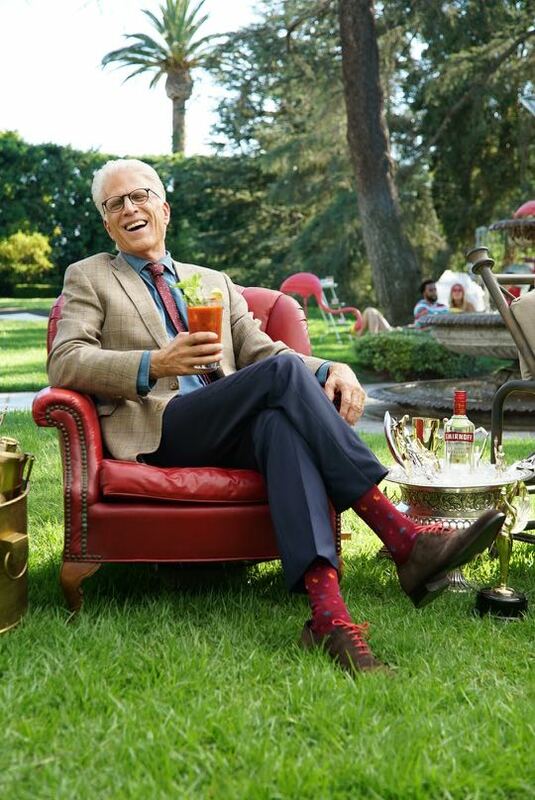 This is not the first time the SMIRNOFF brand and Danson have partnered for a creative campaign. In 2017, the duo teamed up for the SMIRNOFF No. 21 Vodka "Only the Best for Everyone" campaign, which paid homage to the product's "Made in America" heritage. 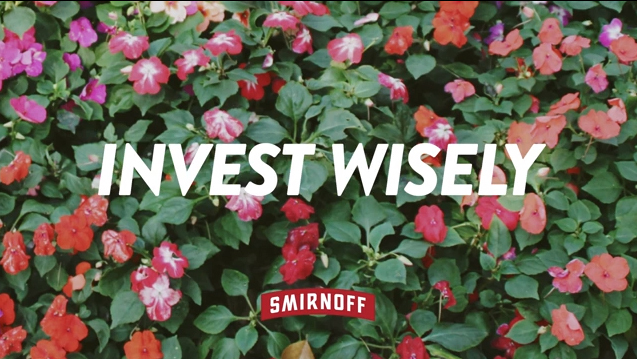 The Fun% campaign is an evolution of this, as SMIRNOFF stays true to its brand value of providing great quality vodka at an affordable price. The SMIRNOFF brand that boasts the world's number-one selling premium spirit and the top-selling line of flavors in North America, traces its heritage back to 19th century Russia. As the most awarded vodka brand in the world in the last 10 years, SMIRNOFF has always been known for quality and is enjoyed responsibly in 130 countries around the world. For more information, log on to www.smirnoff.com. *According to UrbanDictionary.com "FOMO" is defined as "fear of missing out." For example, the fear that if you missed a party or event you will miss out on something great.